Invest in yourself and someone you know by sowing the Word. 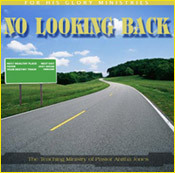 Audio CD's, DVD's and other resources are available for your purchase online below. 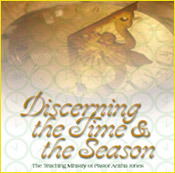 Many people have been known to abort their ministries and purpose by moving out of season. This dynamic message will teach you how to recognize the season that you are in in your life and how not to move out of position. Because we do not know how to skillfully handle life’s disappointments, we sometimes panic, get in fear and make wrong choices. 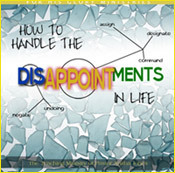 However, God’s Word gives us instructions to help us to successfully navigate through major disappointments and crisis. 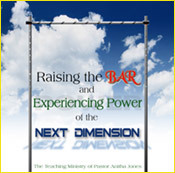 This series is a “must have” for those times when we encounter the challenges of life. Walking in divine favor is one of the benefits of a child of God. Learning to release the favor of God in the areas of your finances, your family, your marriage and your business is a biblical principle taught to us by the Word of God. God’s people need to know that when your money runs out, favor keeps on spending..
No Looking Back will encourage you to step into your future without fear. It will teach you how to stay focused when you reach those critical points in your life that will determine whether you move into destiny or stay locked in your past. Offenses will come. 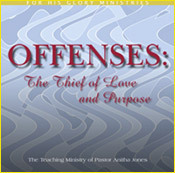 How you handle those offenses will determine whether you allow them to rob you of purpose and love or whether you overcome them to reap the benefits promised in the Word of God. Often times we see God move on behalf of other people and we wonder whether or not God will do the same for us. This series will teach you that just when you reach that critical place in life, and it seems that nothing is going to happen for you, God can cause your miracle to open up and allow you to cross Clean Over Jordan. While the fear of man, the fear of poverty and fear of being alone are real fears…God is Greater than all of these. This powerful 7 part series delves into those intimate and very personal matters that oftentimes go unspoken. 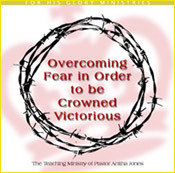 This series will challenge you to stop hiding behind these fears, face them head on and move forward in life. This powerful series will encourage you to place a demand on your potential and cause you to reach for something greater than ever before. This series will encourage you to dream your biggest dream and know that God can make it come true. 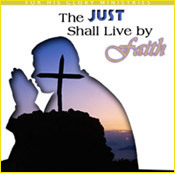 God created man to operate, to move and to run by faith. This powerful series will build up your faith as never before and cause you to soar to new dimensions of faith where you can believe God for the miraculous. A must have for every library.